For the Sailor’s Box February subscription box we are proud to feature Hoist Away Bags handmade wallets from repurposed retired sail material. 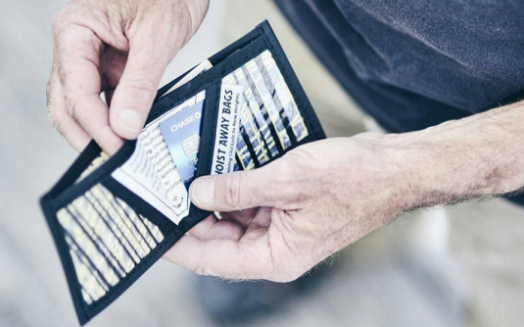 All of our Sailor’s Box and Boat Box Captain’s Box subscribers can expect to receive one of these timeless custom designed wallets in their box. Subscribe to Sailor’s Box or Boat Box to receive featured goods from brands like this in every subscription box you receive! We are setting a precedent in the marine industry as a premiere retailer to discover new innovative marine and nautical products. From useful gear, books and guides, fashion, or novelties. Sailor’s Box and Boat Box are an ideal place to find new marine products that you will use in everyday life, and aboard your boat! 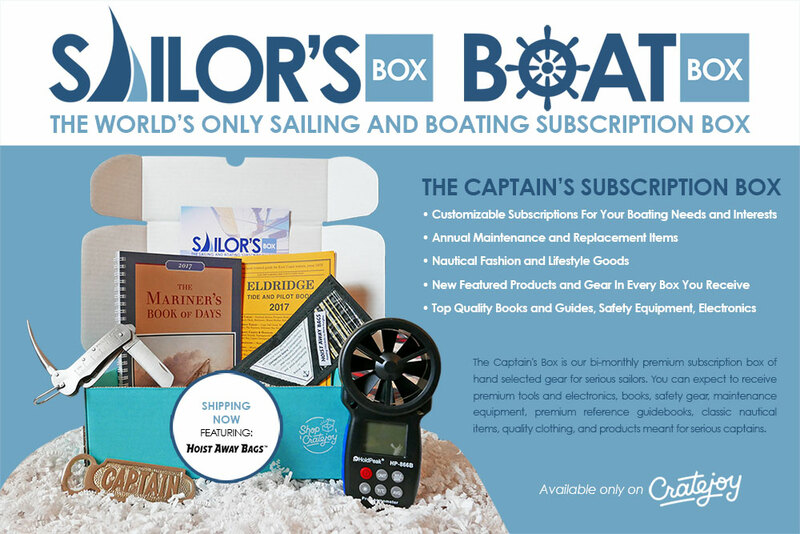 Subscribe now to The World’s Only Sailing and Boating Subscription Box!